ClockIt time clock software integrations help to export your data easily. With support for popular tools like ADP, XERO, Quickbooks, Slack, and direct API you can run custom logic for your payroll. Ensure accurate time card calculations by collecting clock in clock out information directly from employees. ClockIt integrations help to generate payroll in 5 minutes. 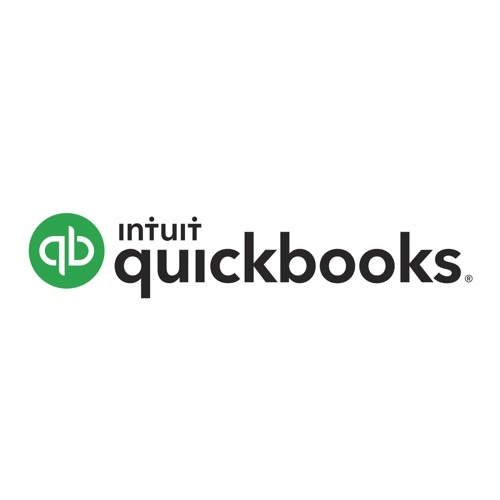 ClockIt time clock software integrates directly with Quickbooks Online and with Quickbooks Desktop. Easily sync your work hours with Quickbooks for accurate data. 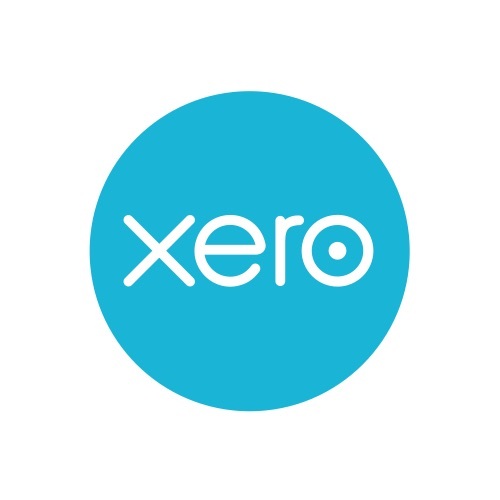 Integrate directly with XERO the top accounting software with the click of a button. 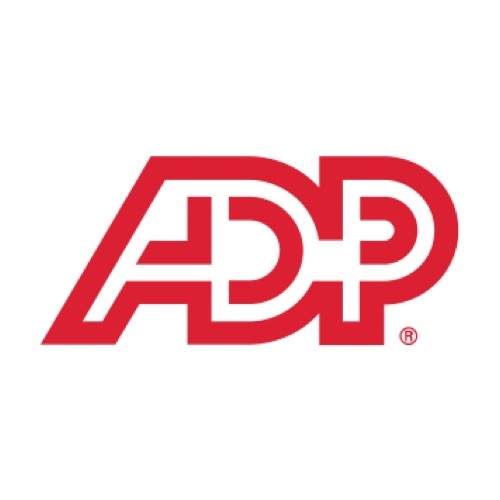 You can now do an ADP run with the most accurate work hours data from ClockIt. Payroll has never been this easy. 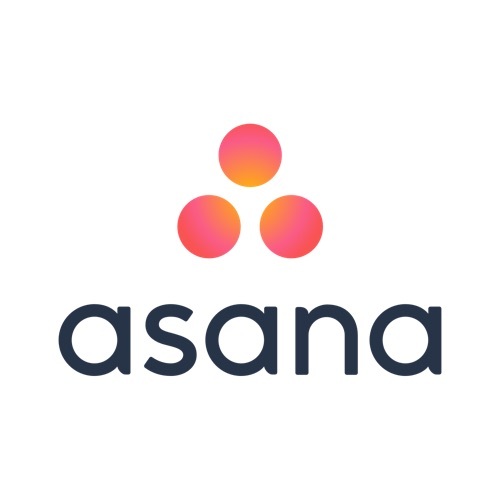 Sync your project management information from Asana with the clock in clock out data from ClockIt. Match made in heaven. 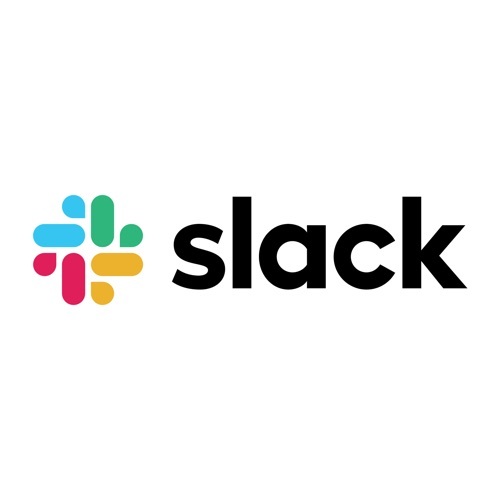 ClockIt Slack integrations help you to clock in clock out within Slack. 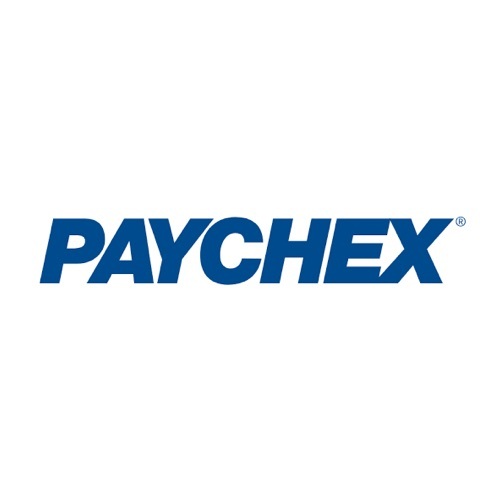 Payroll processing has never been this easy with Clockit time clock software integrations with Paychex.